Hey everyone!!! 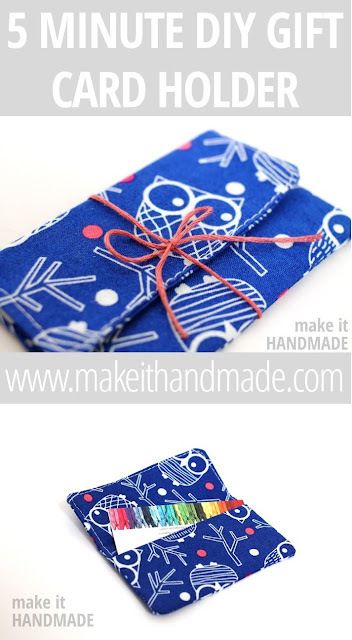 This gift card holder is super easy to sew! Get the Gift Card Holder Tutorial HERE!!! !